The Easter celebration is on April 4th – 6th. Many Christians all over the world celebrate the death and resurrection of Jesus Christ on this date. With this in mind, this blog will be celebrating ‘life’ for the entire months of March and April. I do not believe that the church or the body of Christ should just merely exist in this world. It is our inheritance that we live an abundant life; a life filled with power, authority, health, and prosperity. The same power that God the Father used to resurrect Jesus Christ from the dead is the same power He gave us to quicken our mortal body. I will begin my theme by telling you a three part story about the father, the virgin and the doctor. You might be wondering how do these three people contribute to life. The answer is obvious. God the Father sent us His only Son as the ultimate sacrifice for our sins. Christ’s death and resurrection gave us new life in Him. The Virgin Mary, through the power of the Holy Spirit, gave birth to Jesus Christ, who is the Son of God. She brought forth the light and life of the world. While on earth, Christ healed the sick and delivered the captives and hence became the greatest physician that the world had ever seen. God has also used people and things around us to give us abundant life physically. I will share with you how God used a father, a virgin and a doctor to give me abundant life. This story will be in three parts, and the first part will be about the father. 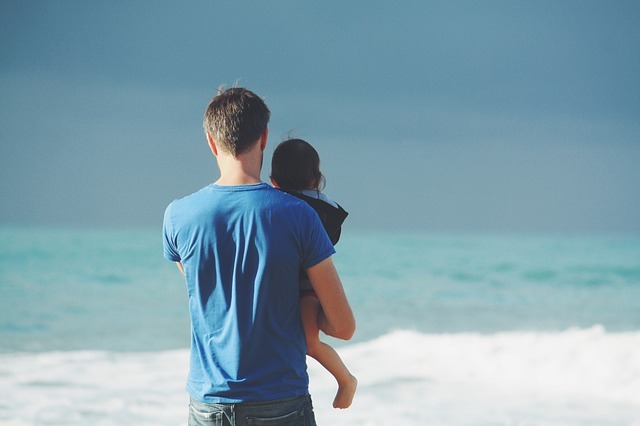 A father contains the seed that fertilize and give life to the egg of the woman, and a baby is formed. I, therefore, consider Jamaica as my father because I was born and raised in that country. 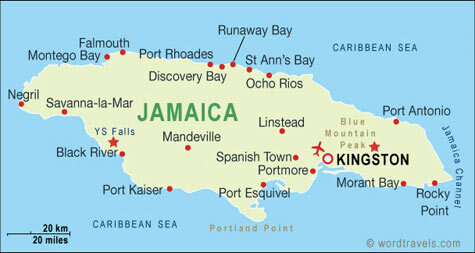 If it were possible to see within my veins, you would see Jamaica flowing among the cells. I am attached to my home country, and I would never forsake it for another country. 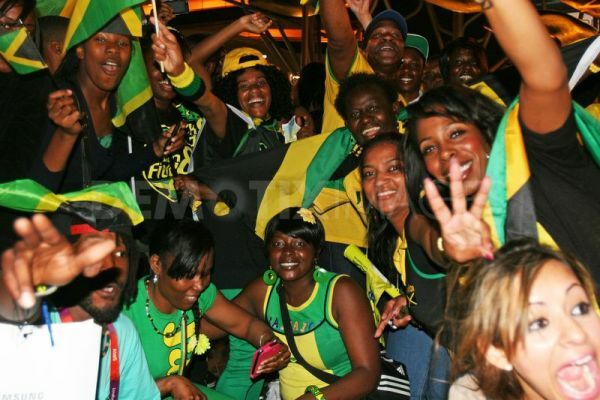 I love my island home, Jamaica: the people, the food, music and the rich and vibrant heritage. 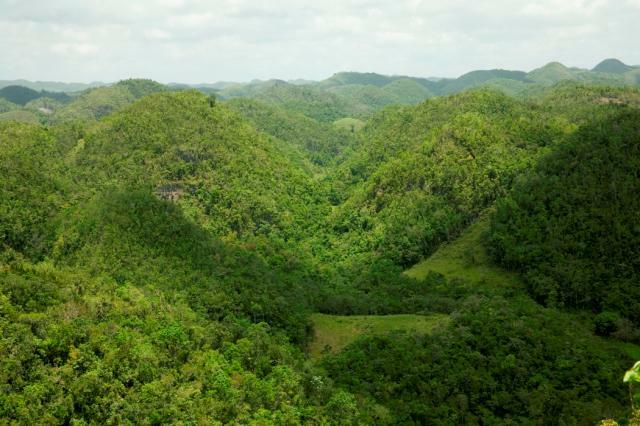 I love the landscape of Jamaica which is rich with its abundant foliage, rocks, and minerals. It is indeed a land of wood and water because of its many rivers and natural bubbling springs that flows from secret crevices deep within the mountains. The mountains are covered with thick green shrubberies and trees that spread across their rugged surfaces like thick carpet. They evoke a sense of serenity and tranquility. 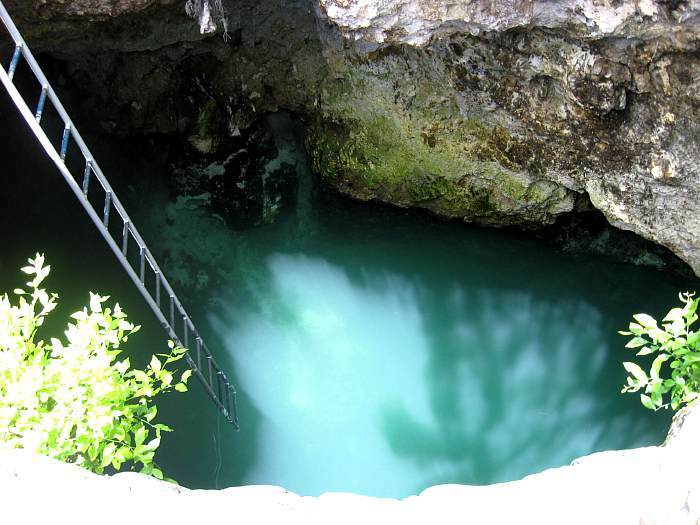 The springs and baths contain natural mineral elements that promise to heal and rejuvenate. 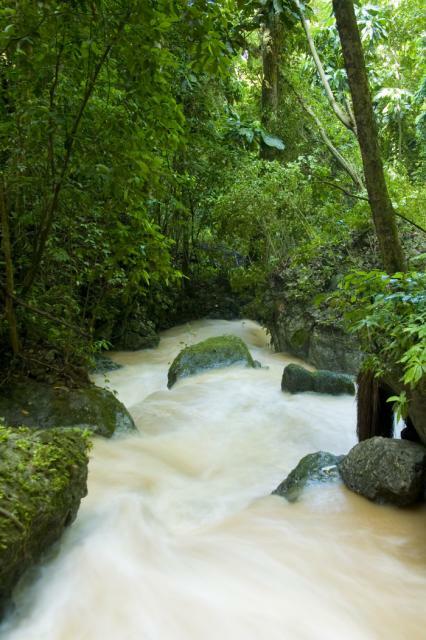 Over one hundred rivers originate from deep within the mountain ranges of Jamaica and meander through hills and valleys making their way to the welcoming sea. The rivers are unpredictable so do not let their calm trickling appearance fool you because a mighty shower of rain way beyond the hills and deep in the countryside will send gushing floods of water that will overflow their banks and sweep away man, animal, houses or anything within their path. They can be a menacing beast indeed. Some of these rivers cascade from mountain cliffs creating breathtaking waterfalls as the water pours into the river below. ‘Take me to the gardens and parks and let me relax and meditate on the Lord.’ These words were my thoughts whenever I felt the urge to get away from the stress and the hustle and bustle of the big city lifestyle. 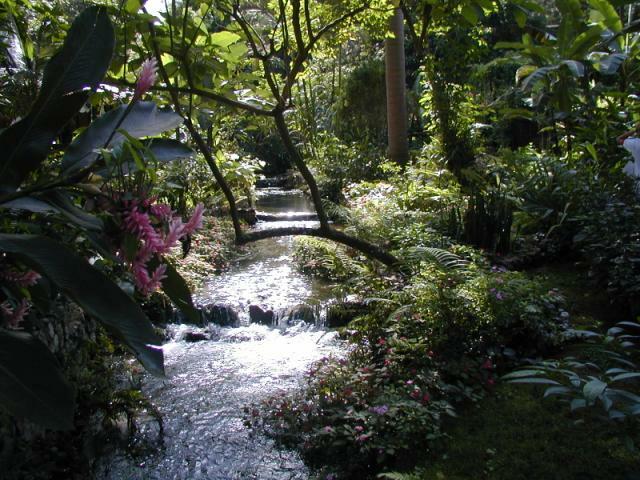 There are many parks and gardens in Jamaica, and they are used primarily for leisure and education. 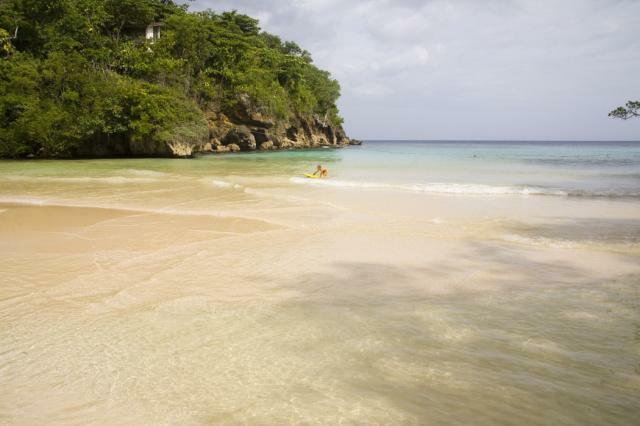 Jamaica is surrounded by the calm, tranquil waters of the Caribbean Sea. The beaches are thus family friendly and offer relatively safe environment for those of us who lacks the ability to swim. I enjoy collecting unique and colorful shells from the glistening white sandy beaches. Can silica and stones be turned into down? I often wondered as I slid my fingers into the soft silkiness of the sand and watched as the grains trickle from my playful grasp. It does not matter where in the world you travel you cannot get away from the tempting and tantalizing rhythm of the reggae beat. I must remind my fellow Jamaicans that reggae is one of their most powerful and original trademark that will distinguish you so keep the lyrics clean. Wherever Jamaicans reside, they will always find the ingredients and spices to make their flavorful dishes. I tried to select only two of my favorite dishes to put in this article, but as I began to research the Jamaican dishes, I realized that all of them were my favorite. I could not exclude any, and so I decided to list as many as I could. 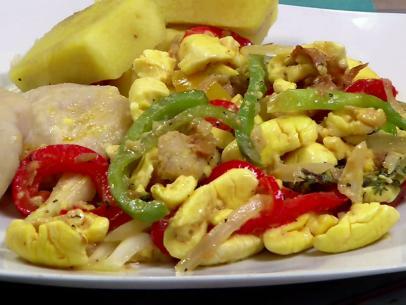 The Ackee and salt fish with dumpling, banana, yam and roast breadfruit. The mackerel rundown that consists of salt mackerel and seasoning cooked in a coconut milk sauce. My favorite Sunday dinner is the rice and peas steamed in coconut milk with fried chicken and vegetables. 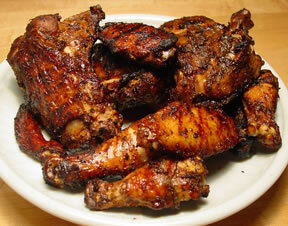 For variations, the chicken is also jerked or roasted. Jerking meat began with the Jamaican Maroons, who used the natural spices such as pimento, salt, pepper of the land to preserve their meat. Other popular dishes are the curried goat with white rice; stewed oxtail with broad beans and spinners (mini dumplings) and stew peas and rice – red peas cooked in coconut milk sauce. Another favorite Sunday dinner is the steam fish with steam vegetables and crackers. 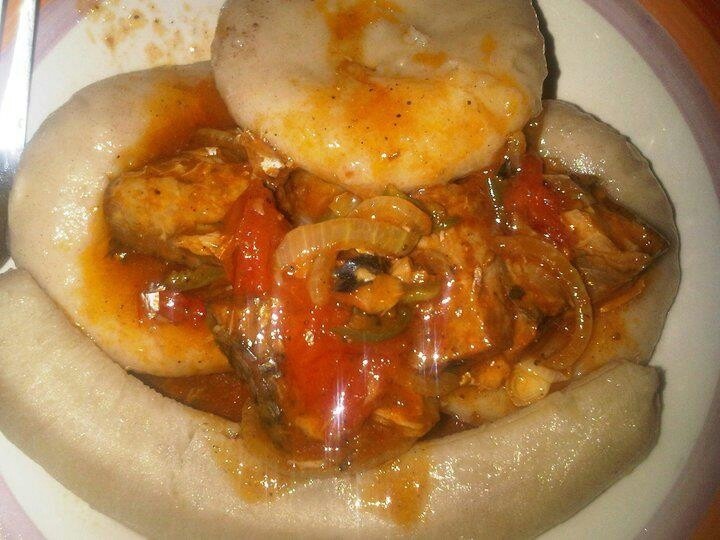 For the vegetable lovers such as myself, we lick our lips when we think of the Irie stew. The stew is a combination of callaloo, cabbage, pok chow and other green leafy vegetable steam in coconut sauce. Let us not forget the delicious delicacy of ‘poor man’s corner’ – the tin mackerel or tin sardine with dumplings, banana, and yam. Yummy – my personal favorites. No Jamaicans who were born before 1988 will ever forget ‘Gilbert’s’ famous cuisine – Bully Beef and tun’ cornmeal with red peas (steamed in coconut milk). As I describe these delicious dishes, my stomach is churning, and my salivary glands are working overtime. Each day I look forward to cooking one of these delicious meals. 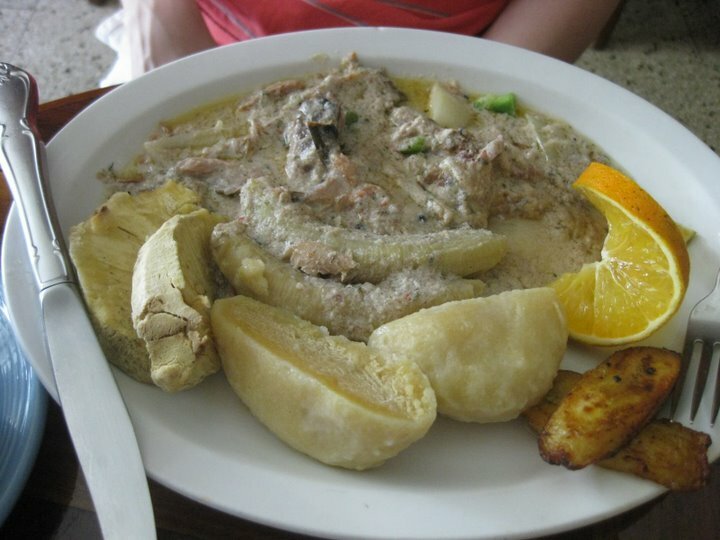 Fortunately, most of the ingredients of these dishes are supplied in the BVI. The coconut milk is a popular ingredient in the Jamaican cuisine. Coconut is rich in nutrients and promotes health and vitality. 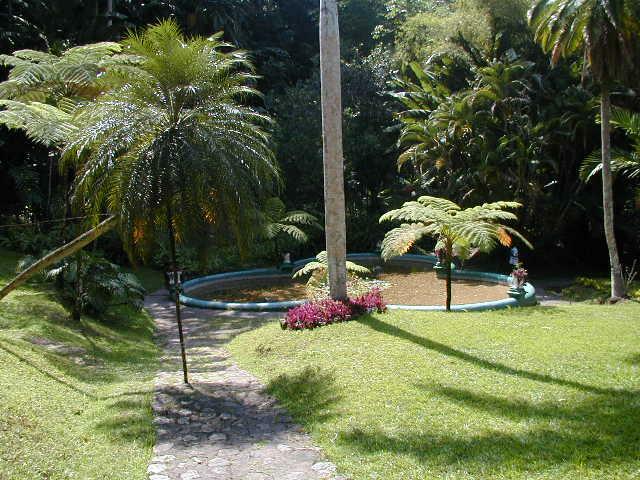 The evidence is noted among the country folks in Jamaica, who lived on the natural produce of the land. They are healthy, younger looking and live longer than those people in the city who eats mostly processed food. The unique food reminds me of the vibrancy of my Jamaican people. They are strong and resilient. They are known far and wide across the globe for their talents and hospitality. Let us rise above our inconsistencies and promote all the good qualities in our people – our laughter, humor, the talents, pleasantness, kindness and hospitality and above all our firm belief in God – the Creator of us all. 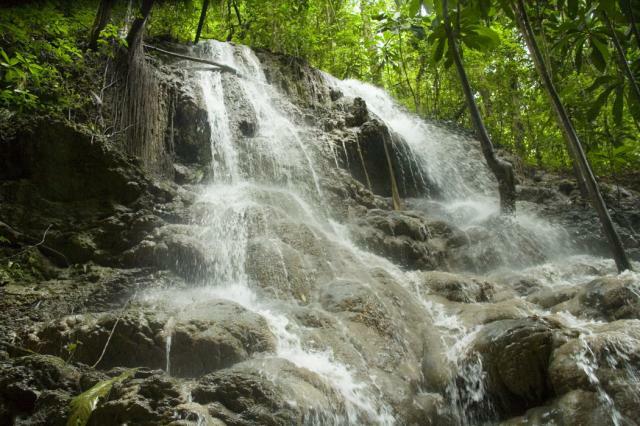 All of these excellent features of Jamaica all culminates into its rich heritage that is steeped in history, rich in legends and filled with adventure, suspense and romance. Jamaica! My beautiful home! May your flag continues to blaze high in the warm Caribbean sun as you aim for higher ranks on the economic ladder and greater heights to reach a peaceful and crimeless society. Jamaica, I love you dearly. You are truly my earthly father. I want to give my readers a little taste of my caribbean homeland. Have a bless week in the Lord.